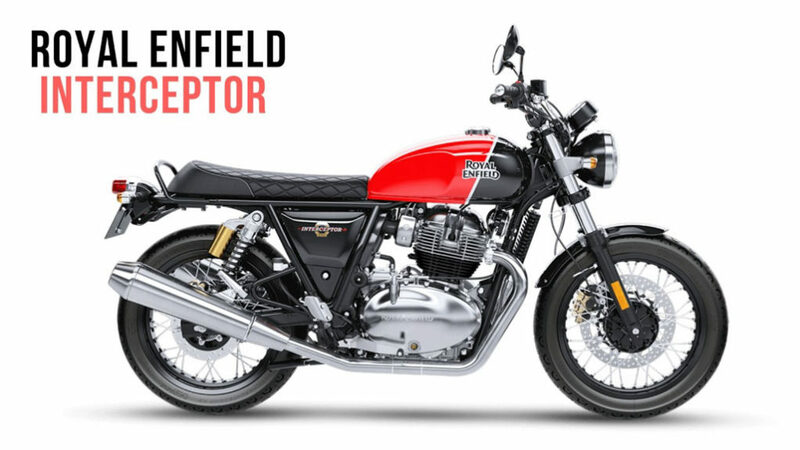 Royal Enfield launched the Interceptor 650 and Continental GT 650 in India in November 2018 with prices starting from Rs. 2.50 lakh and Rs. 2.65 lakh respectively (ex-showroom, pan India). 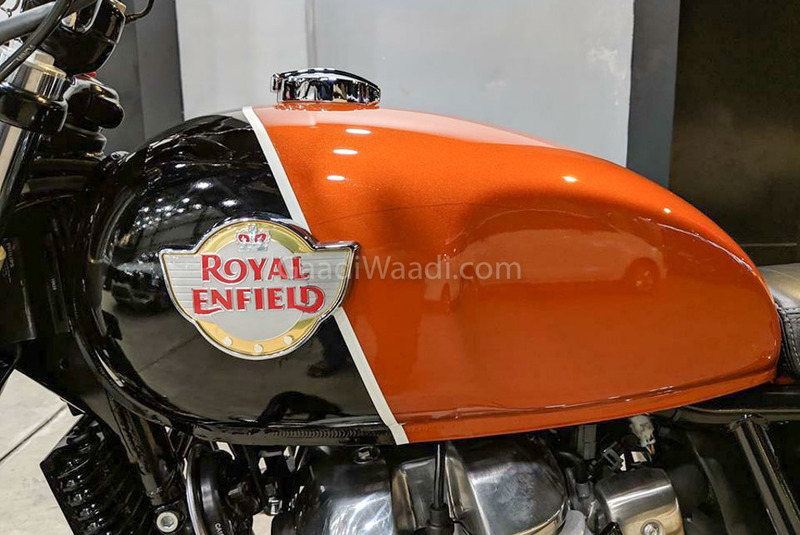 The Indian manufacturer, as expected, has received tremendous demand for the 650 Twins and in the first full month of sales 629 units were retailed. The motorcycles come with three-year or 40,000 km warranty as standard as well. The price of the Interceptor 650 Custom stands at Rs. 2.57 lakh while the Continental GT 650 Custom costs Rs. 2.72 lakh (ex-showroom, pan India). All the variants of the 650 duo are enduring good attention from the customers and the delivery of the Custom colours has been pushed back to late March 2019 as per some dealers. However, some customers have started customising their bikes inspired by custom colours already as you can see in the pictures. The 650 Twins derive power from the most powerful engine built by the oldest motorcycle brand in continuous production in the world and it has been one of the biggest USPs. The 648 cc parallel twin-cylinder fuel-injected air and oil cooled powertrain with 270-degree firing order. It is good enough to produce a maximum power output of 47 horsepower and 52 Nm of peak torque and is connected to a six-speed transmission with slip-assist clutch as a standard feature – first for production RE. They can manage top speeds well over 160 kmph and have been appreciated for minimum levels of engine vibration. The Interceptor 650 is a modern roadster with quilted twin seat, tear-drop shaped fuel tank and wide handlebars, and is more suited for relaxed touring. The Continental GT 650, on the other hand, has a different style and ergonomic appeal. The cafe racer design theme is backed up by aggressive rider’s triangle, sculpted tank, clip-on handlebars, slightly more rear seat footrests, etc. 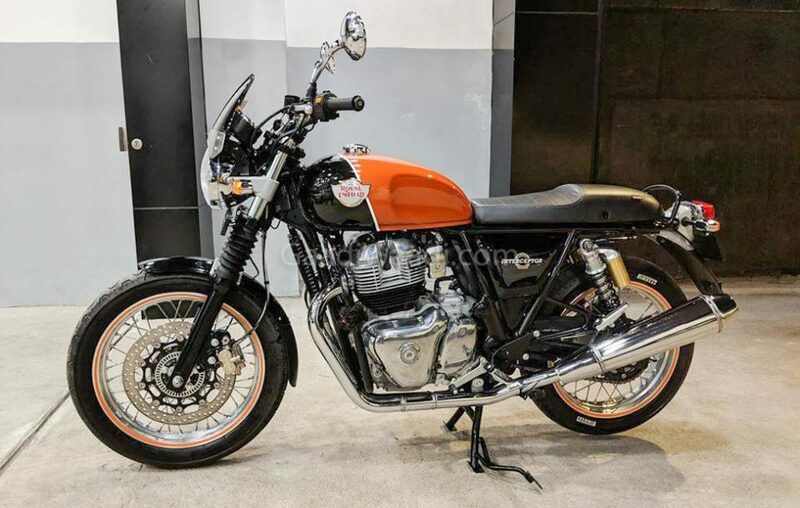 Constructed on steel tubular frame, the Royal Enfield 650 Twins comes equipped with dual channel ABS system with twin-piston Bybre callipers, aluminium spoked alloy wheels, 130 section rear tyre, twin-pod instrument cluster and much more. They primarily compete against Harley Davidson Street 750 and Street Rod.